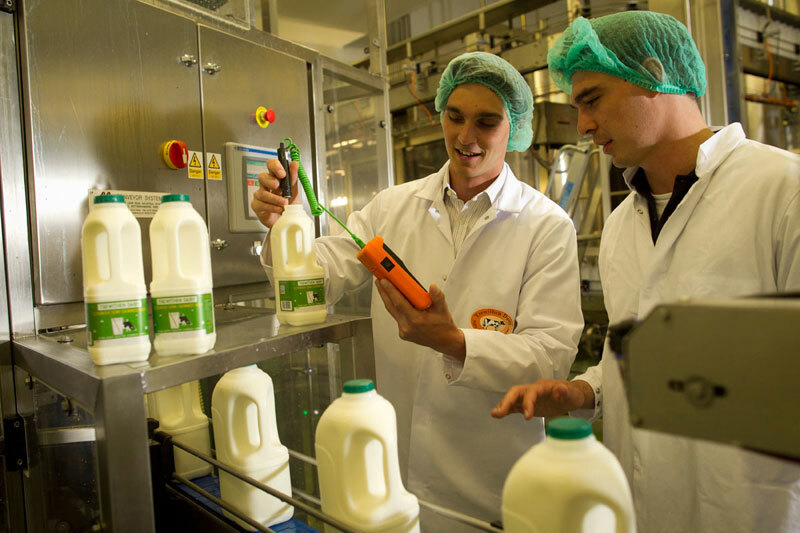 At Trewithen Dairy, Cornwall’s largest milk bottler, people are the key ingredient, we are looking for talented proactive individuals to help us on our journey. Retailed bottled milk is a high volume low margin product with high competition through the industry. The Combination of efficient line speed and consistent quality & cost of the product is the focus for our team. We are looking for the right people to join us. Following procedures at every stage to ensure a consistent and safe product is produced. Particular emphasis on weight control, label information & presentation. Scales – weighing the bottles. Look to reduce waste and be proactive in the pursuit of efficient practices. The right person, means the right values and personality, fitting with Trewithen & the role. To apply for the role please complete an application form. Please send an application form to jobs@trewithendairy.co.uk.